Chandigarh: The Punjab and Haryana High Court today acquitted SAD (Badal) leader and former SGPC president Jagir Kaur in her daughter Harpreet Kaur’s death case. Others convicted by the trail court, including Dalwinder Kaur Dhesi, Paramjit Singh Raipur and Nishan Singh were also acquitted by the High Court in appeal. Pronouncing the order Justice AB Chaudhari and Justice Kuldip Singh allowed her appeal and set aside the Patiala CBI special court order of awarding her five years’ imprisonment. The CBI court had cleared the accused persons of murder charge but they were convicted for abduction and forced abortion of Bibi Jagir Kaur’s daughter Harpreet Kaur. 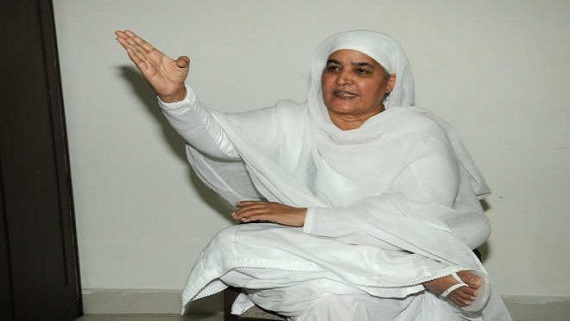 Both Jagir Kaur and others, and the CBI had filed appeal in the High Court. The court today allowed the appeal of Bibi Jagir Kaur and others and dismissed the appeal of the CBI.